The picture says it all! 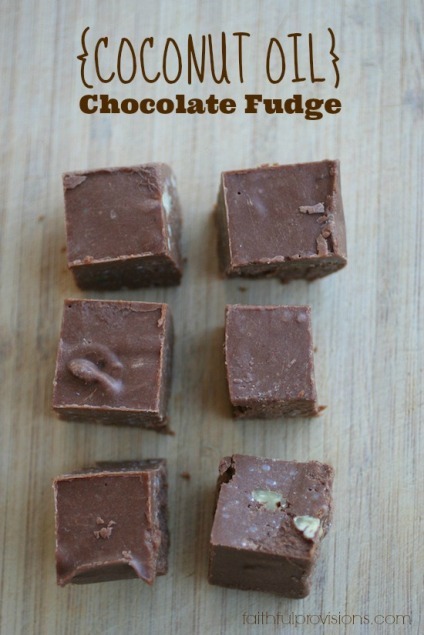 You have got to try this fudge! Coconut Oil Chocolate Fudge – Faithful Provisions. This entry was posted in articles, coconut oil, For Health, Recipes and tagged Coconut oil on December 24, 2014 by Lynn.